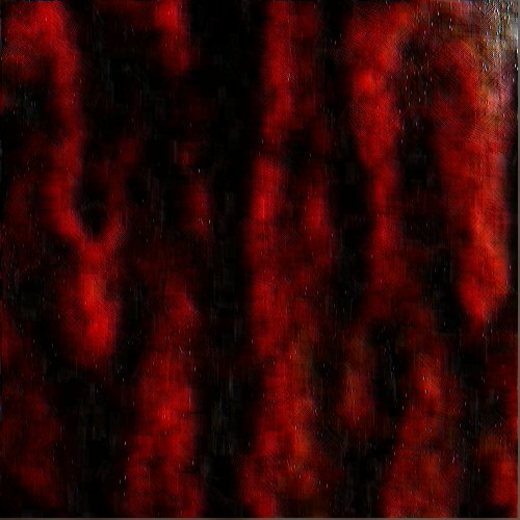 Cold Warning is an experimental dark ambient artist based in Augusta, Maine. Some of Cold Warning's music has appeared on several cable television network programs to include the History Channel's Beyond the Da Vinci Code, MTV's Scarred and many others. If you are looking for powder puff, Britney Spears music or generic assembly line music you probably will hate this music. If you enjoy delving into the obscure then Cold Warning is what you are looking for.